It seems like all the talk and criticism is finally getting to the Kokomaster. 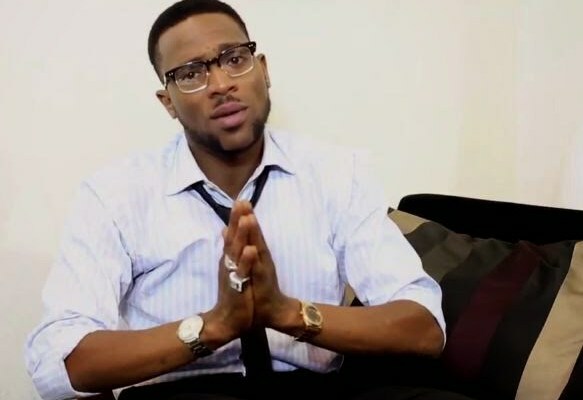 D’Banj is now pleading with fans not to force him into marriage. News had gone round earlier that the musician was planning a quiet wedding before the end of the year – a claim he has since denied. He disclosed, “Just because I said I am getting married soon, everyone is impatient. The year has not ended so people should be patient and not be in a hurry about me getting married. I will get married when I am ready and not when the world wants me to. Marriage is a lifetime journey,” he said.